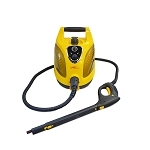 You can use a vapor steam cleaner to clean glass, auto upholstery, carpets, leather, wheels, grills, door jambs and more. 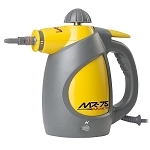 A vapor steamer is a great tool to have when providing auto detailing services because it makes car cleaning fast and efficient. 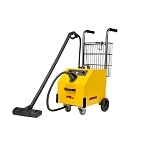 We offer a commercial-grade vapor steam cleaner – the DK5000. 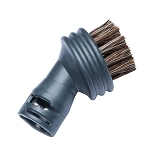 Our vapor steam cleaner will clean the dirtiest car interiors and the best part about it they will save you time. 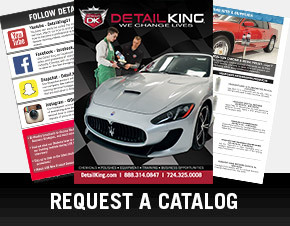 As you know auto detailing is very labor intense, so if you can cut detailing times down without cutting corners you can detail more cars per week and make more money! 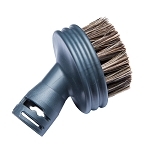 Be sure to check out our horse hair brush for our vapor steamer which is great to use for car interior cracks and crevices, vents and other sensitive areas in car interiors. 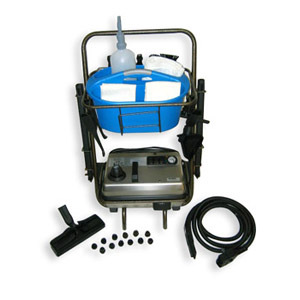 Be sure to check out our Vapamore MR-100 Primo Vapor Steamer for auto detailing which is excellent especially for mobile auto detailers. 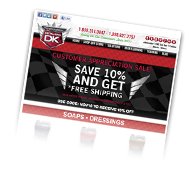 Vapamore engineering team has spent hundreds of hours of testing and research to custom build a top ranked vapor steam cleaner system for auto detailing. 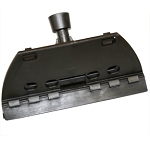 What they created was a device of refined quality unlike any other, the MR-100 Primo. In Italian, Primo means first. 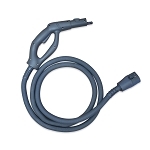 This Steam Gun and Hose is compatible with the Vapamore MR-1000 Forza Commercial Vapor Steam Cleaner. This steam gun and hose is 12 feet in length, in comparison to the standard 8 foot. 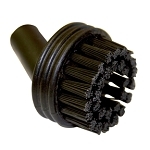 This VS05 Large Nylon Brush, is a genuine Mytee replacement part for the VS1500 Firbird Vapor Steamer.This VS05 Large Nylon Brush, is a genuine Mytee replacement part for the VS1500 Firebird Vapor Steamer. This VS03 2-in-1 Steam Attachment, is a genuine Mytee replacement part for the VS1500 Firbird Vapor Steamer.This VS03 2-in-1 Steam Attachment, is a genuine Mytee replacement part for the VS1500 Firebird Vapor Steamer. 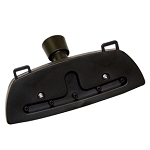 This VS02 2-in-1 Window Attachment, is a genuine Mytee replacement part for the VS1500 Firebird Vapor Steamer. 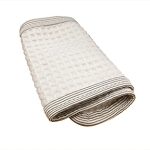 This VS11 Microfiber Cleaning Cloth, is a genuine Mytee replacement part for the VS1500 Firebird Vapor Steamer.